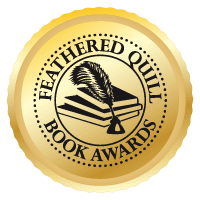 Feathered Quill Book Reviews: Nominate Your Animal Book for an Award! 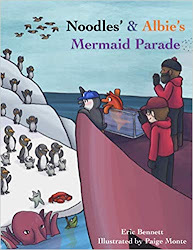 Are you the author of an animal book? 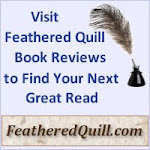 Are you looking for inexpensive ways to promote that book? Book awards sell books! 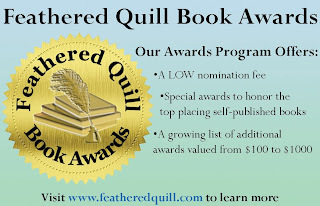 Feathered Quill Book Awards is offering two categories for animal books - Best Animal - Children's and YA and Best Animal - Adult (both fiction and non-fiction). 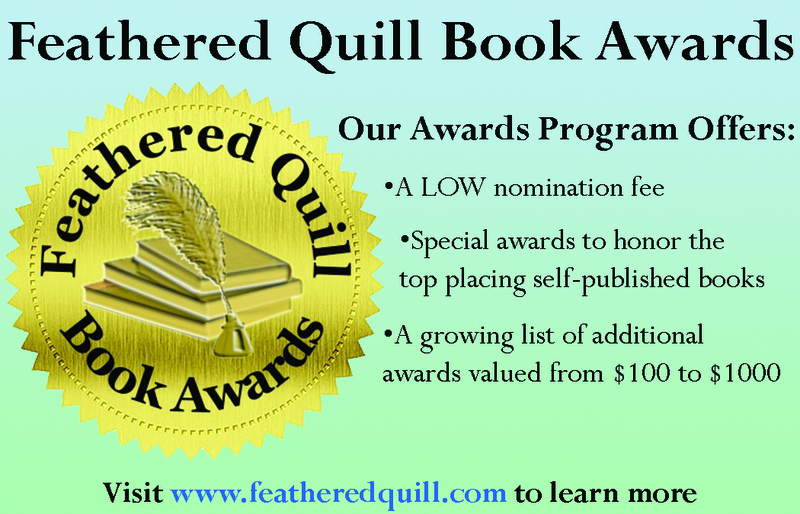 We also have several children's/YA categories so you can enter more than one category. AND, nominations for additional categories is just $35 per additional category! The awards are many and we're here to help. 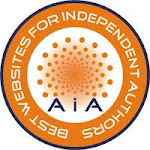 Check out our awards page to learn more.